Wordpress.com Versus Wordpress.org: What's the Difference? Wordpress is a free software product that is quickly becoming the most popular blogging software on the Internet. Wordpress is available in two forms. Wordpress.com is an Open Source software meaning it's free for anyone to use and modify to meet their personal needs (in this case, to create blogs). Since it's free, it does have limitations. Alternatively, Wordpress.org provides the software to create your blog, but Wordpress.org does not host your blog on the Internet for you. You will have to pay a separate hosting provider to obtain a domain name and host ​your blog online. 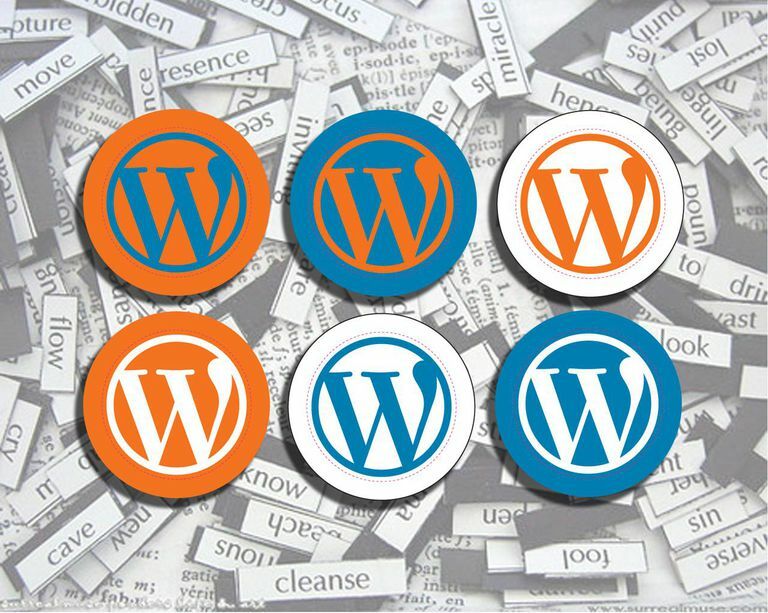 Using Wordpress.org with a paid ​hosting service provides maximum flexibility and customization. Monetization and Advertisements: Wordpress.com does not allow you to include advertisements of any kind. Customization: Wordpress.com provides a limited amount of space and customization options (although enough for most beginner bloggers). Knowledge: Wordpress.org requires more technical knowledge than Wordpress.com. Future Requirements: If your blog becomes popular, switching to Wordpress.org requires moving your blog and obtaining a new domain name and URL address. What Features Does Wordpress Offer Bloggers? If you have trouble deciding between starting your blog on Wordpress.com or Wordpress.org, you may want to consider starting a practice blog on Wordpress.com first. If you've never started your own blog before, playing with features and testing effects on a practice blog is a great idea. Your practice blog could be on any topic you love simply to learn how to blog and learn the Wordpress software. After a few months, when you feel comfortable with the software, it should be easier to decide if you want to stick with Wordpress.com or switch to Wordpress.org for your 'real' blog. Choosing between starting a free blog at Wordpress.com or paying for hosting so you can start a blog at Wordpress.org is a decision that should be based on your long-term goals for your blog. It takes just a few minutes to start a free blog at Wordpress.com. Follow the steps in this simple Wordpress Tutorial and start blogging today!